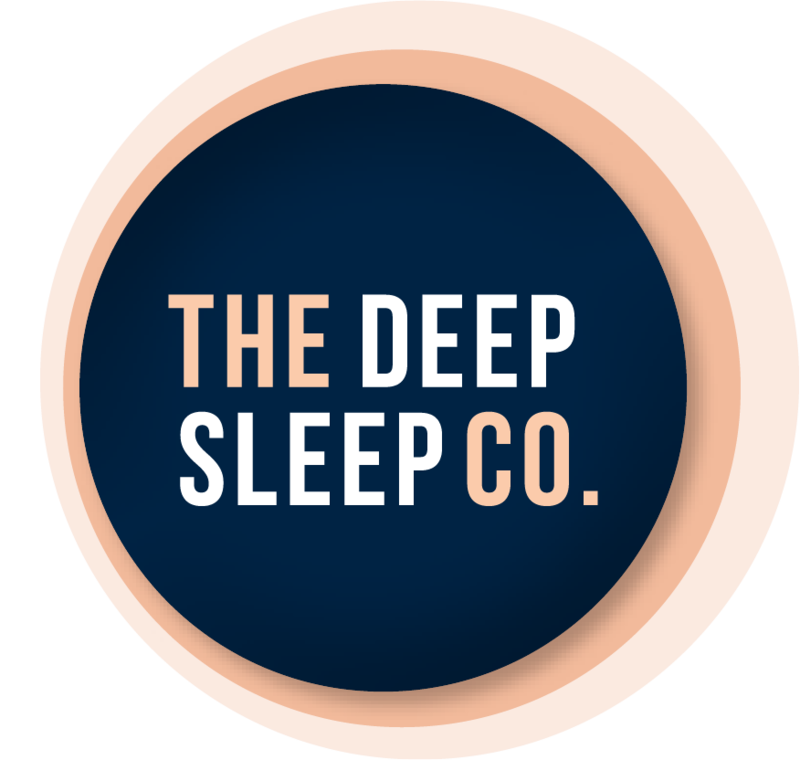 Perpetual Shade - Luxury Eye Masks | The Deep Sleep Co.
Perpetual Shade is a line of the most comfortable, fun and functional sleep masks. Our founder suffered from sleep issues as a kid, and could not find a suitable sleep mask. She decided to create her own and Perpetual Shade was born. Our masks are worn and loved by celebrities such as, Chrissy Teigen, Melissa McCarthy, Gigi Hadid, Arianna Huffington to name a few. Perpetual Shade offers an assortment of styles ranging from cotton, silk, fun sayings, fun prints and custom masks. That's right, customers can create their very own custom sleep mask. Please note that this is a US company and prices can be adjusted to AUD on the top right.